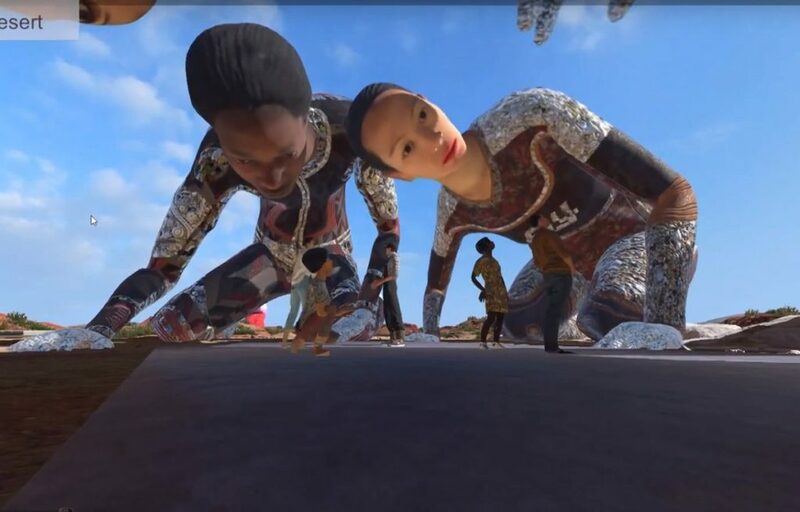 What if art were the perfect gateway to the wonderful world of virtual reality? Although HTC, Sony and Oculus are mainly banking on video games, the Sundance festival has presented some twenty immersive and interactive experiences in the context of its New Frontier exhibition. 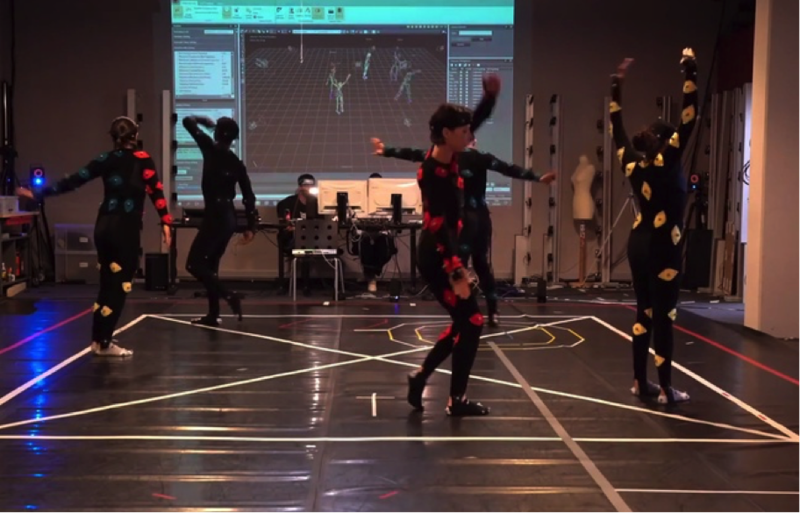 The most accomplished, VR_I, is a Swiss-made project by choreographer Gilles Jobin and the Artanim Foundation, which enables viewers to move around among dancers and giants. Breathtaking. Since mobile virtual reality is still in its infancy, you have to wear a backpack containing an on-board computer connected to an Oculus Rift headset and sensors on your hands and feet. Cameras located all around the room follow the movements of all the participants, in real time. The experience includes five people and begins in a cavern. Then, the ceiling lifts and reveals half-a-dozen 40-metre high titans moving around with no regard for the little ants that we are. This must be what Gulliver felt like in the land of giants. When a hand comes close, it is difficult not to cower in a primal reflex of survival. “Nice dress,” says a participant. Because VR_I enables you to change your gender as well as your skin colour for a quasi-extracorporeal experience which, according to the results of several studies, apparently enhances our ability to empathise, and lowers our implicit bias. Slightly dazed by this trip, you feel the need to reassure yourself by touching your own arms: They are still there. Change of scale. Now, we dominate the Lilliputians and the roles are reversed. On a new set in the middle of a park, normal-sized humans dance and spin with infinite grace. Some participants try out a few dance moves. Others catch a partner by the hand and join the ballet, which comes to an end after fifteen minutes. You come back down to earth, almost moved by such beauty. After a world premiere in Montreal, VR_I will tour Switzerland and Finland in the spring and then France in September for the Biennale de Lyon. In the US, Artanim’s technology should soon be used as a basis for attractions in AMC Movie Theatres.